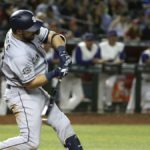 The San Diego Padres have an exciting group of young catchers in the majors and throughout the system. Who, in the group will establish them self in the coming year and who will be relegated to a backup role for the team? The Padres have a wonderful dilemma on their hands. 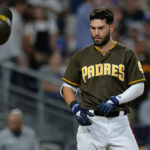 Austin Hedges, who now has been the Padres’ starting catcher for two seasons, logging 201 games so far in those two seasons. His defense ranks up there with the best in the game. After last year, concerns were raised about his longevity in this league with a bat that was lagging far behind his elite defense. He finished last year with 18 home runs, but also with a .214 average and 69 wRC+. 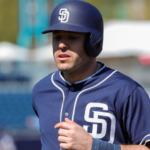 This season, Hedges has taken a small step forward at the plate. Having only played 81 games due to injuries, he has hit 13 home runs but increased his average to a respectable .245 with a 97 wRC+. His strikeout rate as dipped slightly while his walk rate is a tad higher. These are all good signs for the Padres backstop. 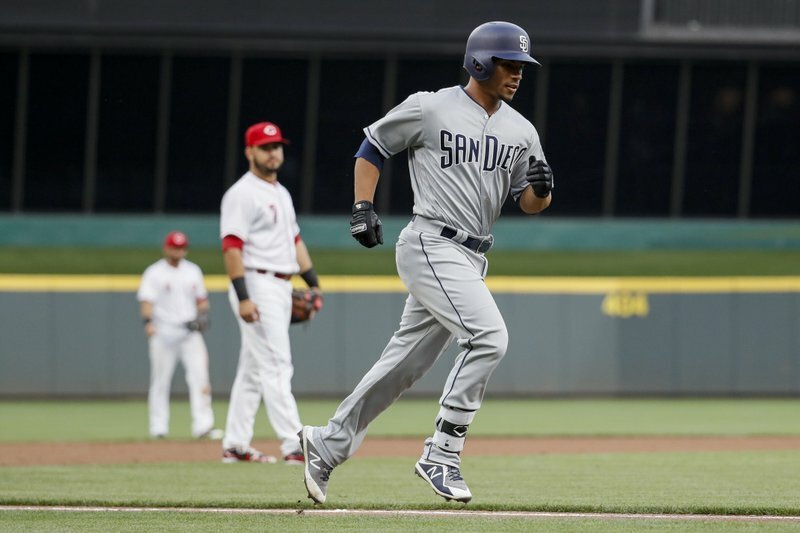 Even with Hedges’ improvement, that didn’t stop the Padres from dealing Brad Hand and Adam Cimber to the Indians in exchange for the current number one catching prospect in baseball, Francisco Mejia. That stirred conversations about the future of Hedges in this organization. Those certainly aren’t going away as Mejia has burst onto the scene since his recent call-up. In 10 games, Mejia has three homers, including that dramatic walk-off slam, and a 152 wRC+. His defense does fall short in comparison to Hedges, but his bat seems more advanced. Therein lies the trade-off between the Padres’ top two catchers at this point. 2019 is a fuzzy picture at catcher right now. 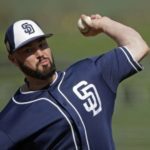 Do the Padres trade? Keep both as a platoon? Give Mejia a new position? Mejia has played in the outfield and one game at third base in his minor league career. Although, the Padres outfield seems crowded already. It seems that some major moves will be needed to open up an outfield spot for Mejia. 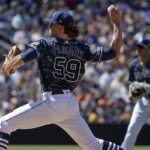 If the 2019 season were to begin today, our best guess would be that the Padres would platoon Hedges and Mejia. And then there’s Austin Allen. He doesn’t want anyone to forget about him and he played like it down in Double-A San Antonio. He finished the year hitting .290 with 22 homers for the second straight year and a 130 wRC+. Like Mejia, Allen’s best tool is clearly his bat and his defense somewhat lags behind. His raw power grade is a 60 and his fielding is rated at 40. He has certainly merited a promotion to Triple-A next season. He will be knocking on the door all of 2019 with Hedges and Mejia likely on the roster. 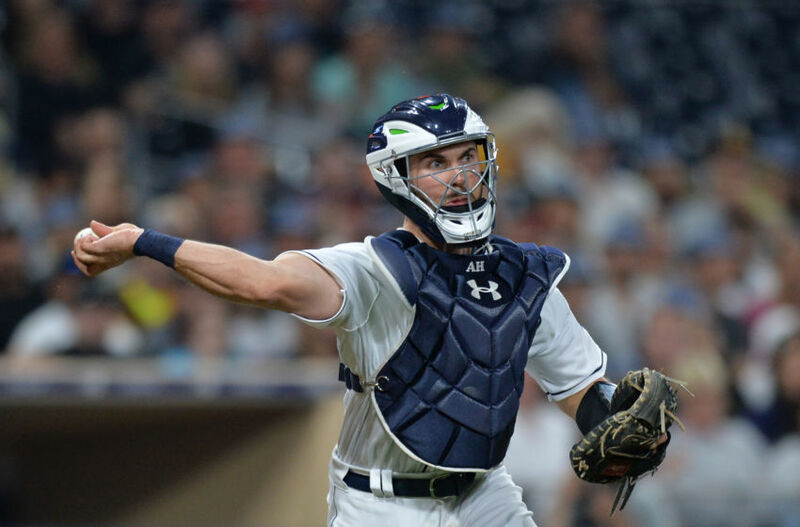 The Padres perhaps have the deepest catcher crop in the entire league. We haven’t even gotten to guys like Luis Campusano or Blake Hunt. In all likelihood, one or more of these backstops will be dealt somewhere and perhaps one or two doesn’t work out as well as we hoped. That’s life trusting in prospects. 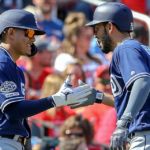 However, the Padres seem to be building a strong team up the middle along with catchers, they have some of the best pitching, middle infield and outfield prospects in baseball. 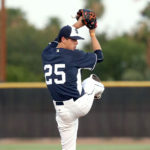 Next Are the Padres Really Entering the Manny Machado Sweepstakes? Good call on Torrens, we really do have a catching prospect at every single level. We also have trade bait. Thanks for using wRC+. It helps when comparing hitters, especially in hitters’ leagues like the PCL.